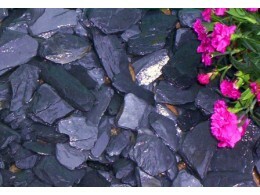 Slate chippings are available in 3 stunning colours, Plum Slate, Green Slate, and Graphite slate. 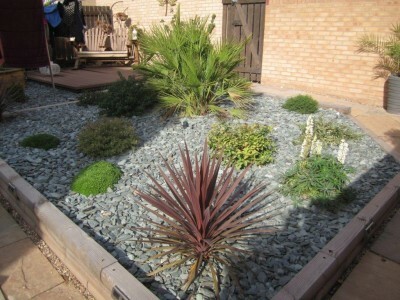 The chippings have large chunky pieces of slate that look beautiful, and add colour to all gardens. 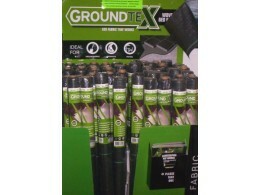 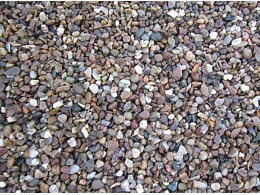 Each bulk bag of slates, in green, plum, or graphite come with a free roll of best quality membrane to put underneath the chippings, and our gravel calculator can help you work out the quantity of aggregates you require. 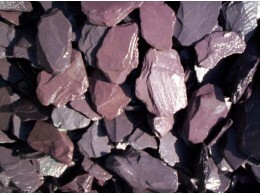 Our garden slates are delivered to you in bulk bags with hiab offloading to help you put the bag where you want it.